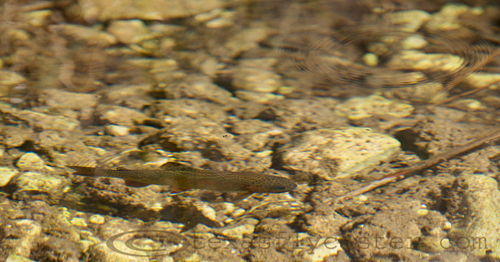 A Texas rainbow – naturalized native – descendant from about ninety years ago in McKittrick Canyon. I just had a little time this evening to throw this image from McKittrick Canyon out there. 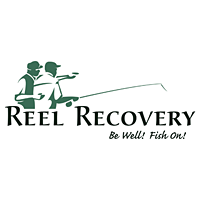 It was taken a little more than 24 hours ago, and I am back home for a pit stop before packing it all up again and heading for the Guadalupe River and Troutfest tomorrow morning. If you see a dazed and confused guy walking around in a Diablo Paddlesports hat, please point him (me) in the right direction. I’ll be there for a couple of days, so I should come back to my senses by the time it’s time to head back Sunday. The trip to the Guadalupe Mountains was special, and I will work to whittle down the images to an interesting number (less than the initial edit of 200). Time to start packing and get ready for tomorrows adventure. 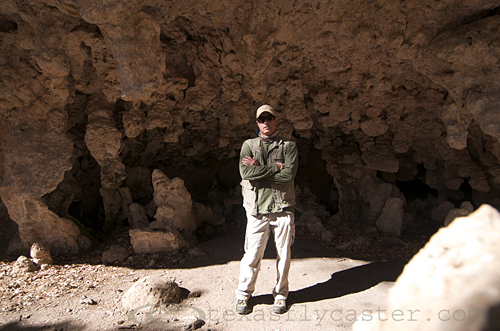 Inside McKittrick Canyon near the grotto. Yeah, I am speechless too.